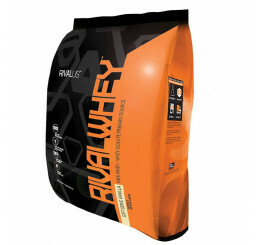 Protein powders provide the essential amino acids that are the building blocks of muscle. 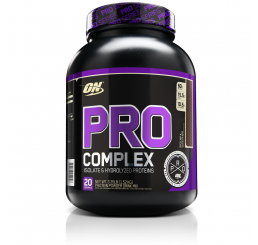 By supplementing with a good quality protein powder supplement, you can enhance your rate of recovery following a workout and encourage muscle development, toning and fat loss. 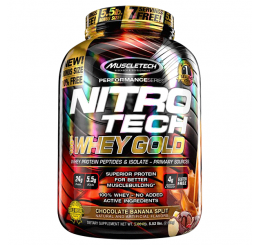 Often it can be difficult to obtain adequate protein for your training goals from food alone, so this kind of supplementation is a convenient, tasty and cost effective solution. There are a number of powders to choose from. 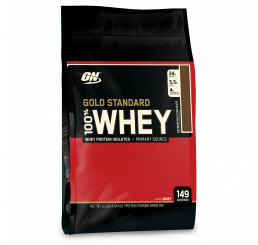 Whey protein powder is the most common in the bodybuilding industry due to the very high biological value of whey peptides. 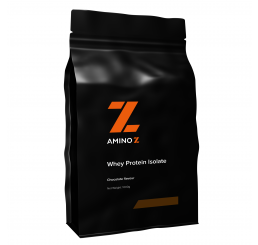 Studies have shown that whey is by far the most effective protein source to utilise after a training session to build muscle. 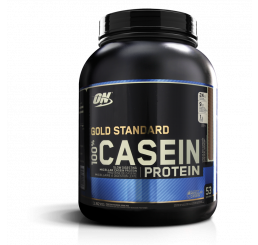 Casein protein is a slow digesting powder that is effective to minimise muscle breakdown during the night time, taking roughly seven hours to digest fully. 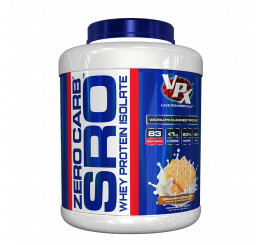 Egg protein is a very high quality supplement that is digested at a slower rate to whey. 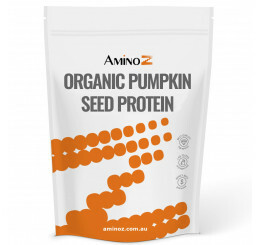 Soy protein is a high quality vegetarian option, suitable also for people who have allergies to milk products. 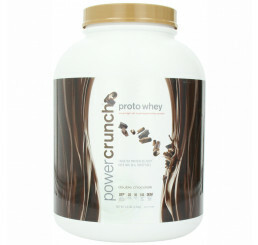 Pea protein, rice protein and wheat protein powder are other alternatives to the more popular whey and soy based proteins. 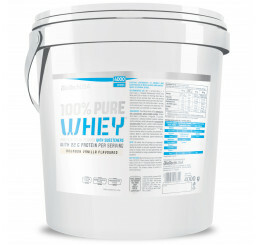 A number of products also comprise of blended proteins. 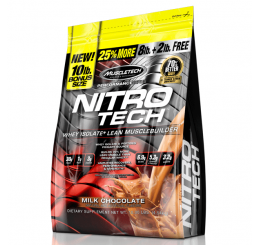 These are often used when you require some fast, medium and slow digesting proteins following a workout or during the day time.